Ian is an experienced E-Learning Voice talent. 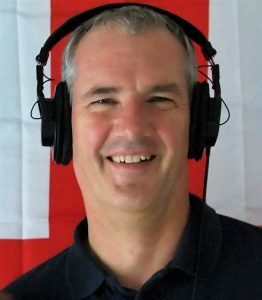 He has provided audio for E-Learning projects all over the world and for significant organisations such as Coca Cola, Samsung, Nestle, Maersk Oil, The UN and The EU. Services generally include, where required, full editing for clean audio, file separation and two revisions for tone and pace. Live directed sessions are welcome and can be arranged via skype, source connect and phone.